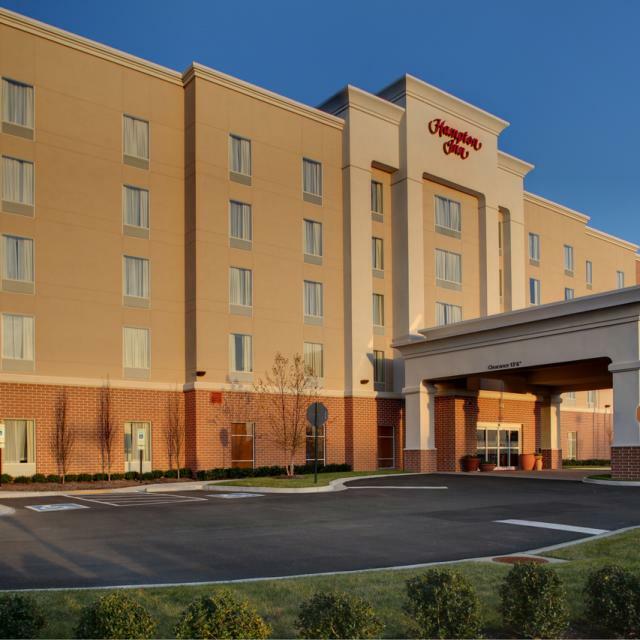 The Hampton Inn Richmond Airport is located minutes from the Richmond International Airport, and 10 minutes to downtown Richmond and the Richmond International Raceway. This limited service hotel has amenities to appeal to a variety of travelers. With complimentary breakfast in the morning, you can start your day off right. Our on-site business center, fitness center, indoor pool, and complimentary wireless internet will help you stay connected, relax, and enjoy the comforts of home. 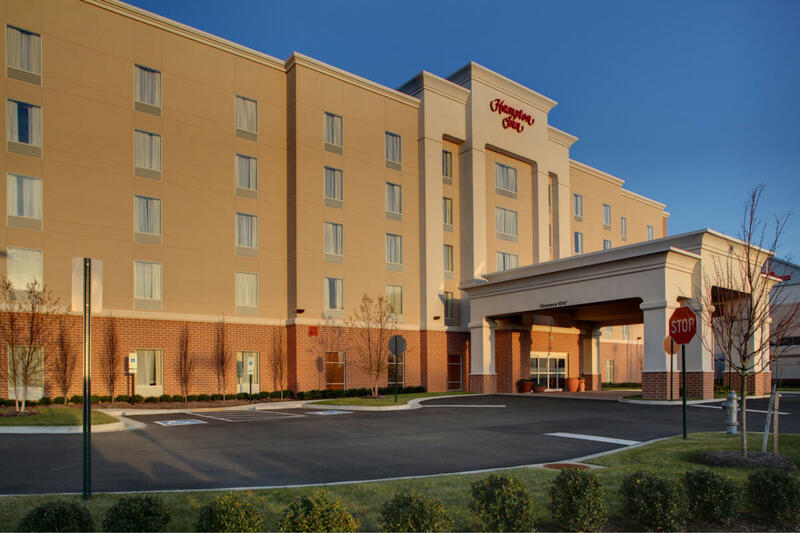 Description The Hampton Inn Richmond Airport, conveniently located only a mile from the Richmond International Airport, features 104 guestrooms (king or double queen rooms) and meeting room for small groups. Guests enjoy a complimentary hot breakfast, complimentary high speed Internet service, and complimentary airport shuttle service!